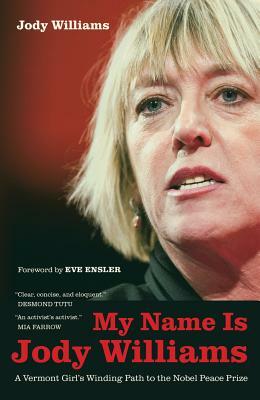 University of California Press, 9780520270251, 286pp. "Williams' incredibly honest first-person account of family, love, trauma, horror, and the balance of tedium and reward while working for human security is a wonderful testament to the power of one for the benefit of many. Also a poet, her writing is simple, rich with critical information, and profound – seemingly representative of the author herself: down-to-earth and straight to business, but containing an incomparably contagious spark. She's funny, too. You simply cannot finish reading this book without feeling the stir to help, whatever your cause may be."